and #825 in Entertainment & Celebrity in the ZIG Index. Don’t miss out! 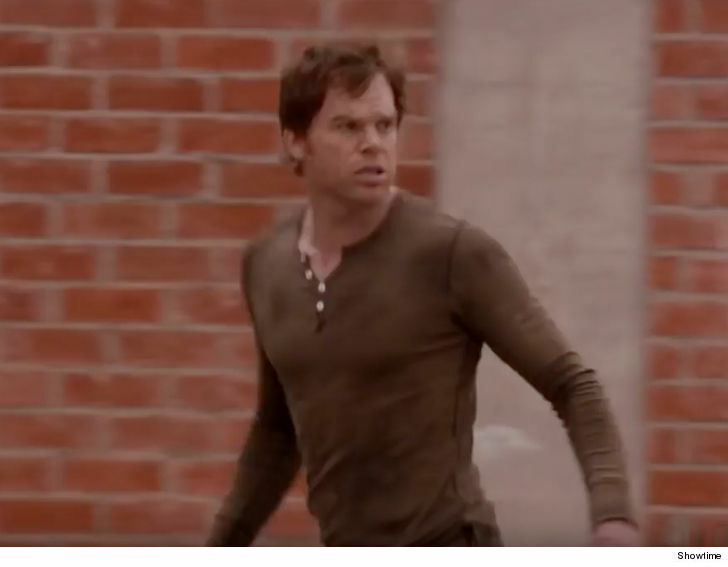 See all of the latest from Michael C. Hall and more on ZIG. 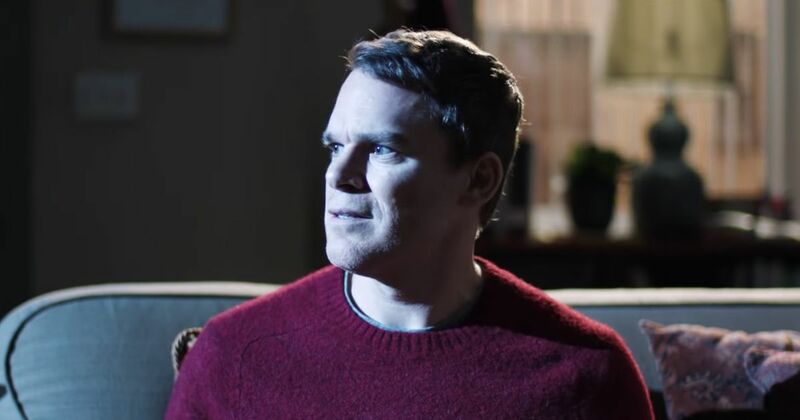 Michael C. Hall on Documentary Now! 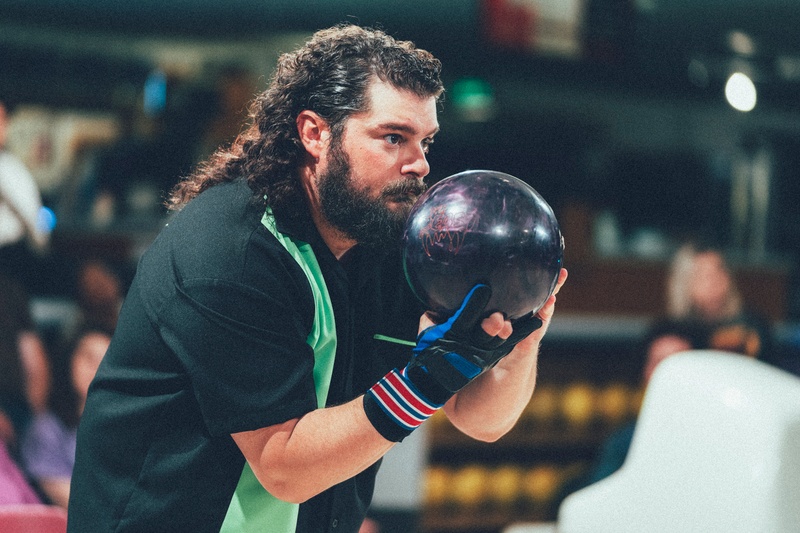 In the season finale of IFC's parody series Doc Now!, the Dexter actor plays "the best bowler in the world." 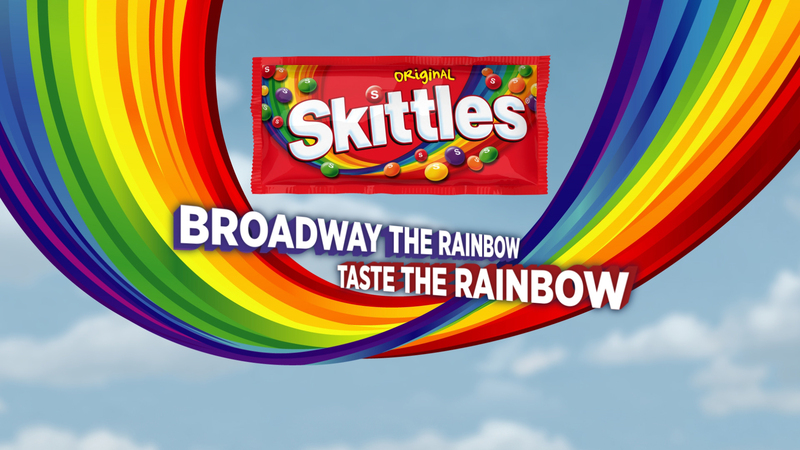 Will this be enough to make you people buy Skittles, huh? 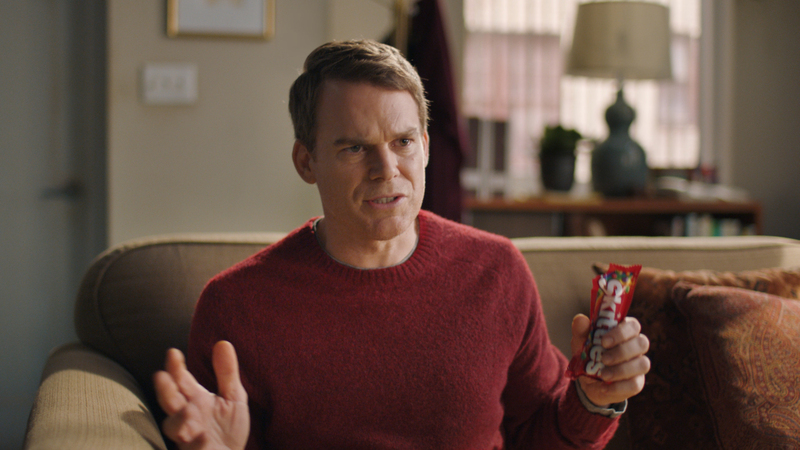 Michael C. Hall Will Star in Skittles' Live Broadway Musical on Super Bowl Sunday—Watch the Teaser! 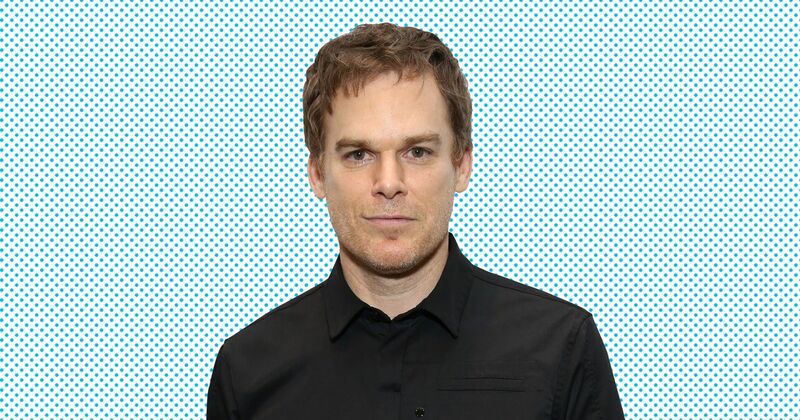 The 'Six Feet Under' and 'Dexter' star discusses why theater matters to him and how he handles unexpected audience behavior while performing Will Eno's existential monologue. 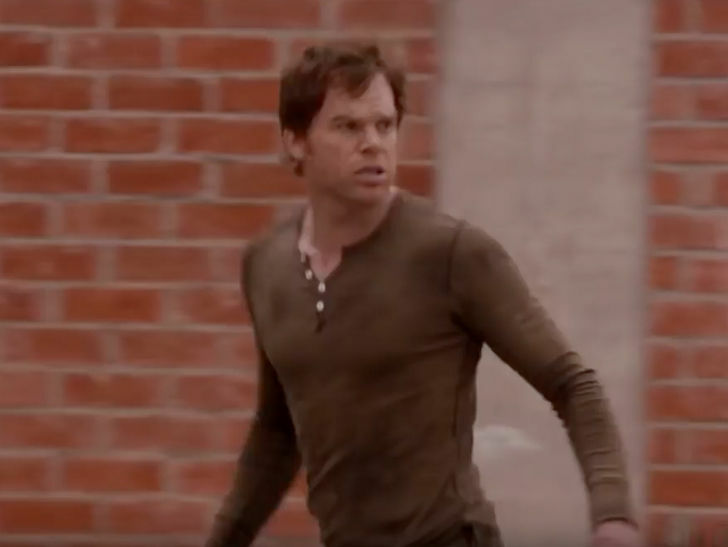 Michael C. Hall stars in a revival of Will Eno's Pulitzer Prize finalist 2004 solo play in which a man delivers a stream-of-consciousness existential monologue. "I had an appetite to have emotional connections with men beyond beer, sports, and fist-pumping that were considered 'gay.'" "I'm heterosexual. 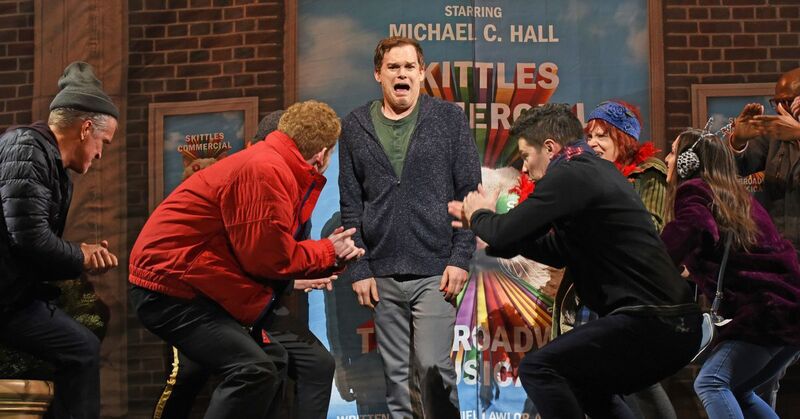 But if there was a percentage, I would say I was not all the way heterosexual," said Hall.